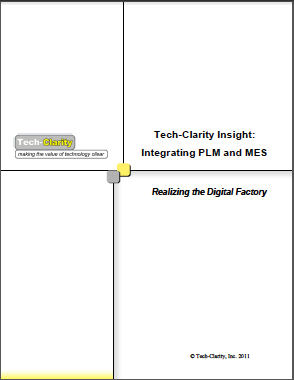 Tech-Clarity Insight Integrating PLM and MES – Realizing the Digital Factory expands the discussion on the roles that ERP and PLM play in manufacturing to include the role of Manufacturing Execution Systems (MES). The paper discusses the business need for integrating the solutions, automating the integrated product and production lifecycle, and closing the loop between designs and products. The report includes experiences shared through interviews with a leading aerospace manufacturer, a Siemens electronics plant, and ATK Space Systems. 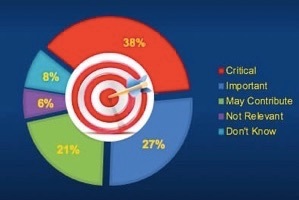 Manufacturers frequently struggle with the roles that their enterprise systems should play in developing and producing profitable products. 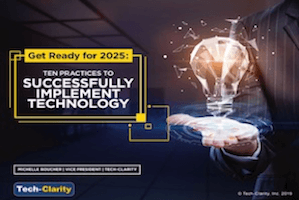 Tech-Clarity research on this topic, including The Evolving Roles of ERP and PLM, provides insight into how these systems play complementary roles in the manufacturing industry. 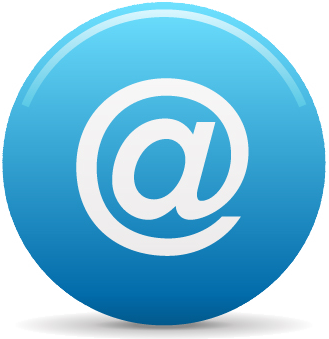 The past research, however, did not address the role of Manufacturing Execution Systems (MES). The roles of “innovation” and “execution” as defined in the research are not complete without considering MES. MES plays a distinct and important role in producing profitable products. The time has come to revisit the roles of enterprise systems in manufacturing. 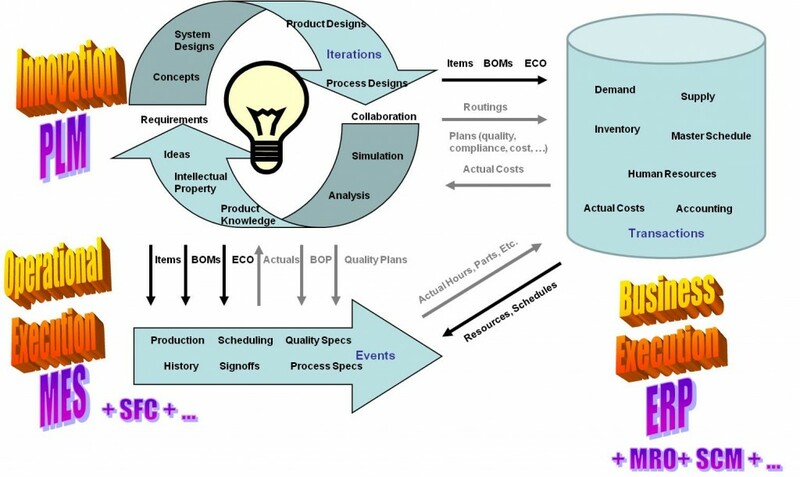 This paper reviews the MES and PLM experiences of three leading manufacturers in order to help others define the roles for their own systems. ERP, Product Lifecycle Management (PLM), and MES all offer distinct value. That value is amplified when the solutions have well-defined roles and are integrated from both data and process perspectives. Specifically, the integration of MES with PLM offers improved efficiency, reduction of errors, increased agility, faster time to market, and enhanced product traceability. As a manufacturing executive from a major aerospace company explains, integration “removes manual processes, helps automate, and reduces the human error factor.” This offers significant time savings from manufacturing engineering efficiency, rapid commissioning, improved quality, and reduced scrap and rework. Combining MES and PLM offers the ability to close the loop between engineering and manufacturing. 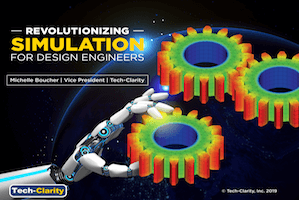 This involves designing products to meet requirements, optimizing product designs based on early manufacturing input, designing manufacturing processes to ensure product quality, and then validating that you build what is designed. “Where does PLM end? Where does MES begin?,” asks Mr. Bagher Feiz-Marzoughi, Head of IT for Siemens Electronics Works Amberg. “We are now talking about product and production lifecycle as a whole.” Integration of MES and PLM can provide a synchronized manufacturing backbone, integrating the product and production lifecycle. 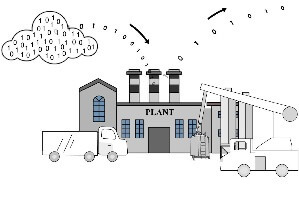 Manufacturers open strategic benefits by bringing the virtual manufacturing environment closer to the physical plants. As Siemens’ Feiz explains, “We would like to be able to move production between our thirty plants – that is one of our long term goals.” Designing manufacturing processes digitally and automating manufacturing commissioning makes this more of a reality. 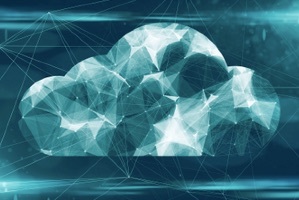 Leading manufacturers are leveraging MES and PLM to make progress towards the vision of the digital factory, an integrated approach to design, validate, and deploy manufacturing processes as a holistic process.